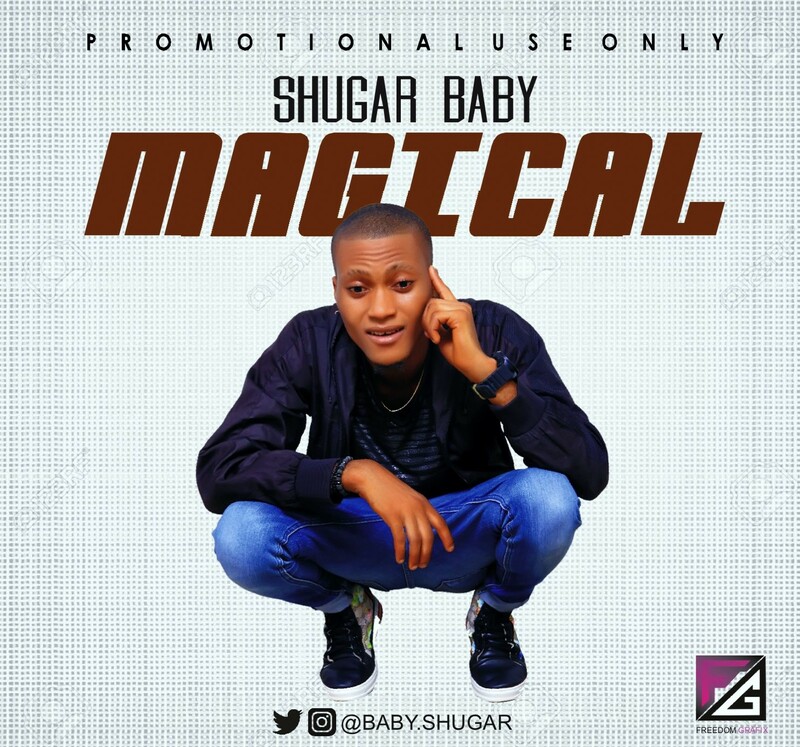 Fresh from the corner. 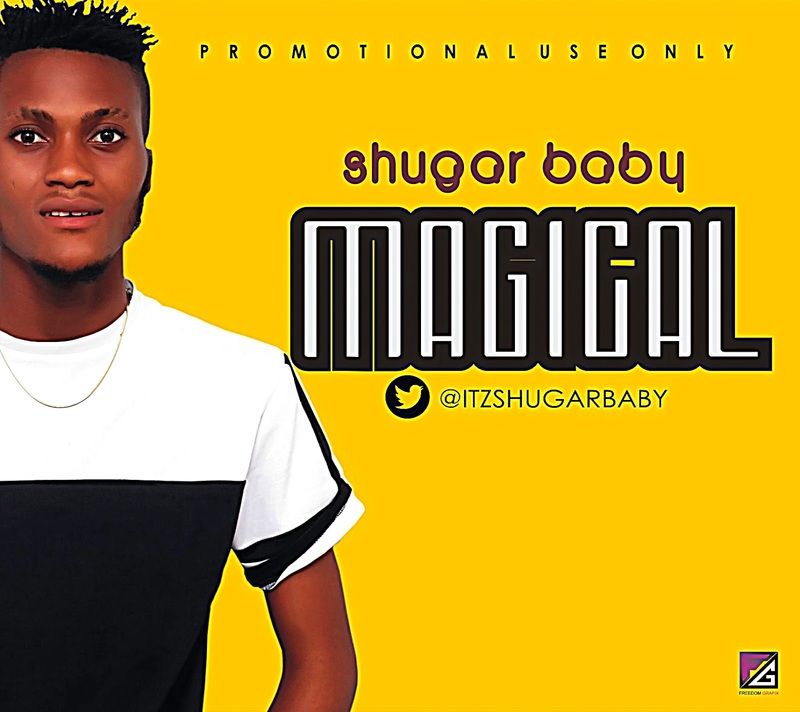 All the way from PH City comes another brand new RnB hit single from the one and only Shugar Baby. 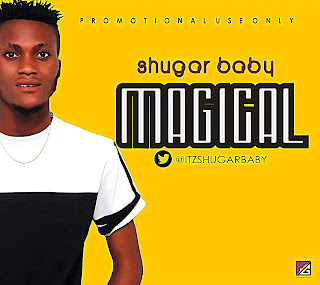 Shugar baby having dropped an emotional tune last year titled “Cell Phone” is unto to the next one with brand new wavy tune as he titles it “Magical”. 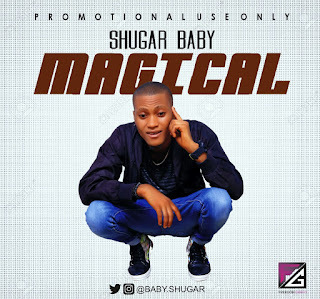 Just like the name implies, Magical will surely present to you the Magic stick as you download and Listen.